One of the most confidence-inspiring Big Twins, the Softail® Deluxe features an extremely low seat with “collapsing sides,” pull back handlebar and riser, and easy-reach, extended kickstand. The powerful, counter-balanced Twin Cam 96B™ and 6-Speed Cruise Drive® transmission are appreciated by many riders. 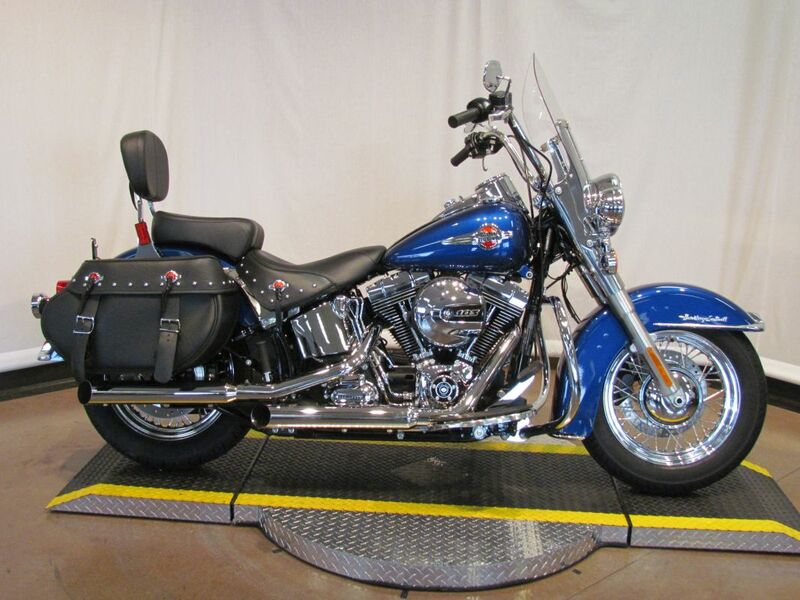 Exquisite style details round out every other corner of this bike, from the clean front light bar, to the tombstone taillight, to the chrome grab rail and luggage rack, to the laced wheels and wide whitewall tires. 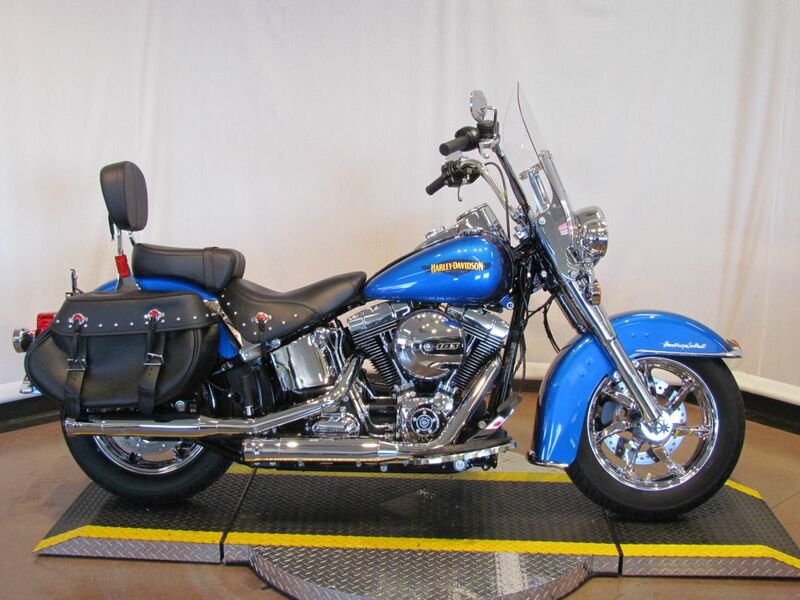 Installed Accessories Include, Saddlebags; Vance and Hines Exhaust.